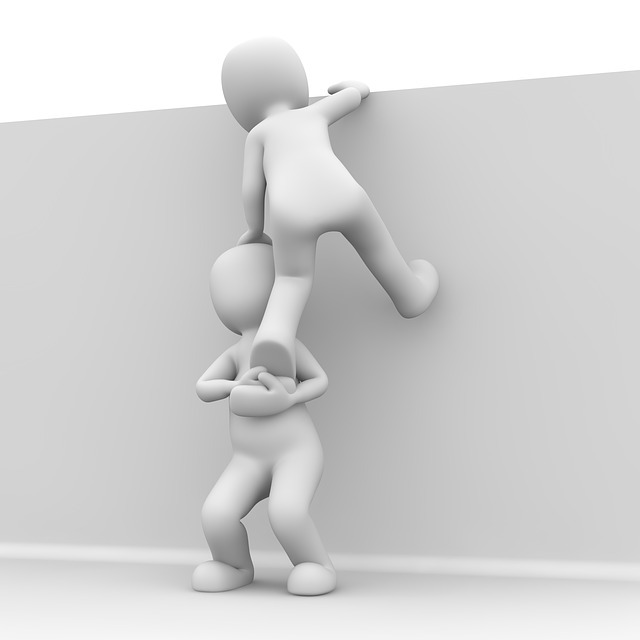 Who would you trust to help you deliver ROI from your case and practice management solution? It’s all very well us at Legal Workflow explaining how we can deliver ROI from your case and practice management solution, but wouldn’t you feel happier hearing it straight from the horse’s mouth, or more politely, from some of your legal peers? We’re proud to have worked with some of the finest law firms in the UK and equally proud to have received some great testimonials during our time together. If you’d like to learn more about our clients, take a look at the Clients page on our website. Get in touch today to see what we can do for you. Call us on 01243 859605 or email us at enquiries@legalworkflow.com. 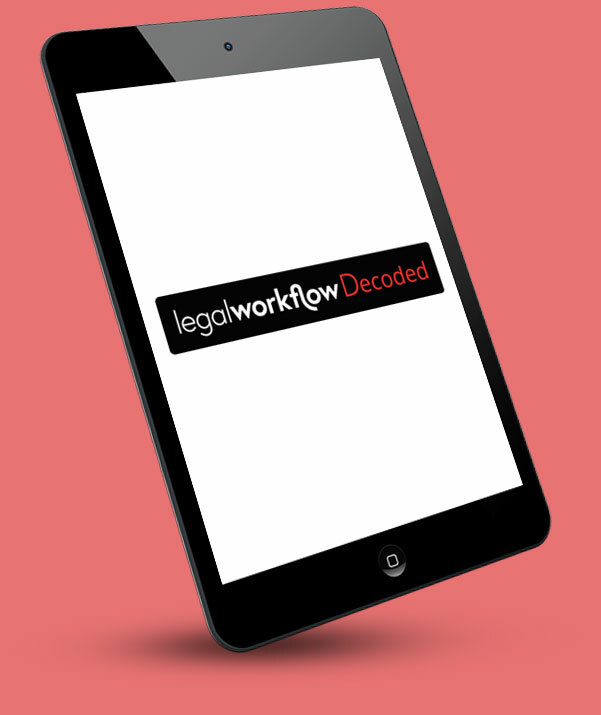 To receive examples of real-life situations where technology is enabling legal practitioners to spend more time with their clients, and less time on repetitive and manual tasks, sign up to receive Legal Workflow Decoded, our regular news service direct to your mailbox. Or Follow Us on LinkedIn.